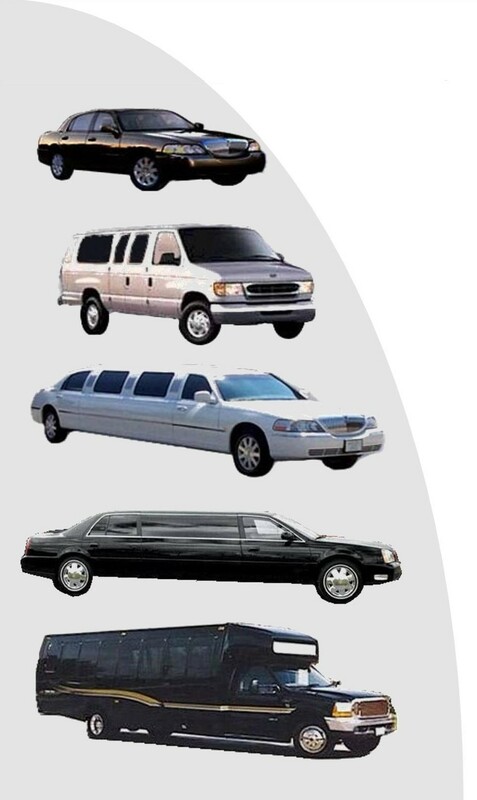 Many people utilize cars, buses, limos and other transportation vehicles. They may look clean, but germs and odors invade these vehicles all the time. Passengers expect more than clean, they expect a vehicle to be free of germs and odors. Protect your customers by using the SmartTouch Sanitizing® System to rid your vehicles of all these unwanted germs and odors. It is the smart thing to do to protect everyone. It is not enough to clean. You need to sanitize. By simply wiping down surfaces and using spray can products, you are not able to reach many of the places germs and odors hide. The SmartTouch Sanitizing® System is capable of reaching those hard-to-get-to spaces. How do you do that effectively and economically? You do so by using your own cleaning or maintenance staff trained to use our SmartTouch™ Sanitizing Systems. If you would like to use one of our SmartTouch Sanitizing® System Authorized Technicians, click here. The SmartTouch Sanitizing© System utilizes a technologically advanced process to sanitize and deodorize indoor areas without the need for toxic chemicals, fragrances or services, which require manual wiping and rinsing. In a fraction of the time needed by other sanitation systems, our SmartTouch Sanitizing® System can sanitize against a multitude of germs, allergens, odors and indoor contaminants in all of your vehicles, office areas, waiting rooms, service bays and other populated areas.